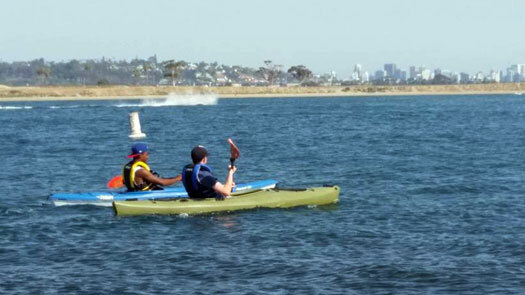 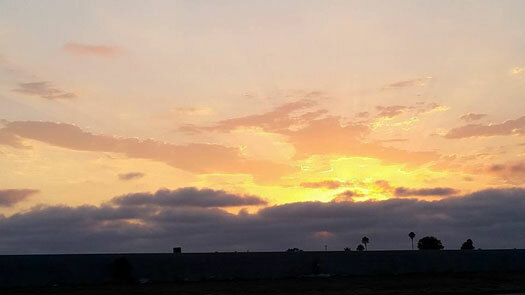 You can kayak virtually any place along the San Diego coastline. 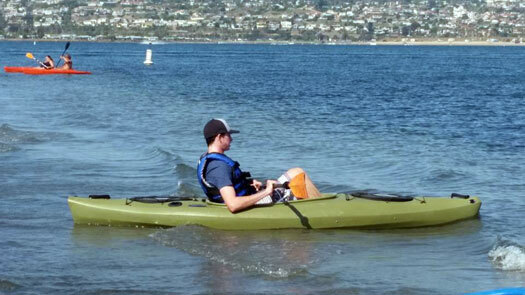 Kayaking involves paddling a small craft through water. 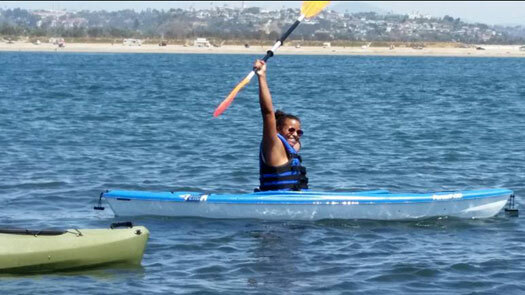 It is a low-impact activity that can improve your aerobic fitness, strength and flexibility. 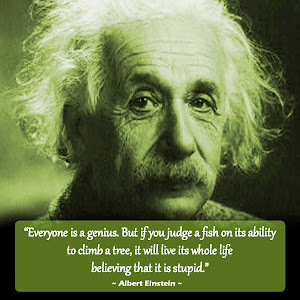 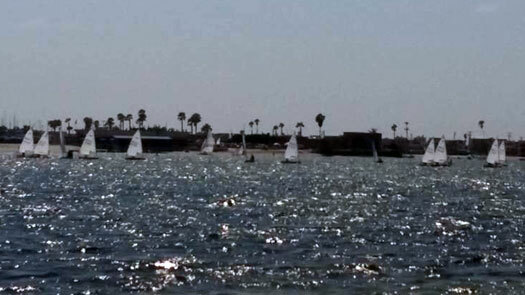 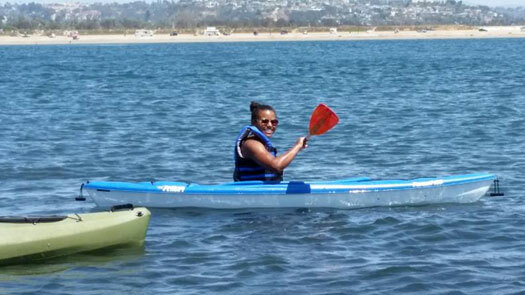 More importantly, kayaking can be done as a hobby, a competitive sport or as a fun activity. 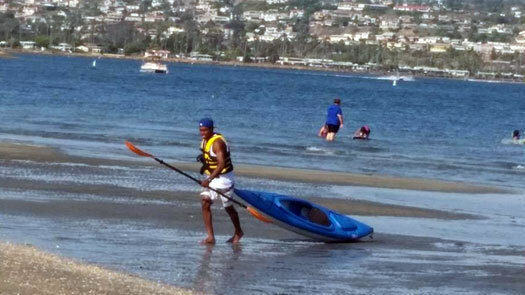 • Reduced risk of wear-and-tear on joints and tissues, since paddling is a low impact activity. 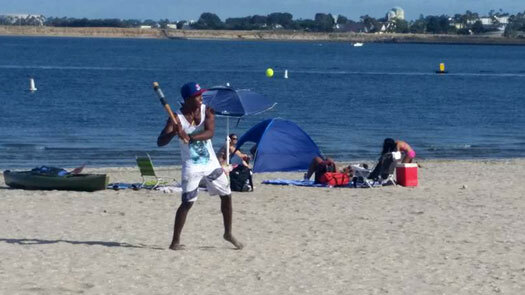 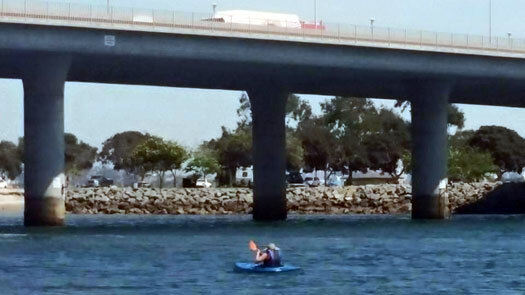 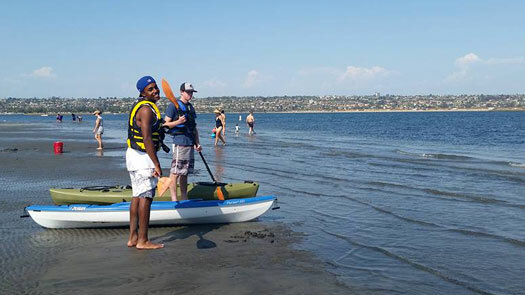 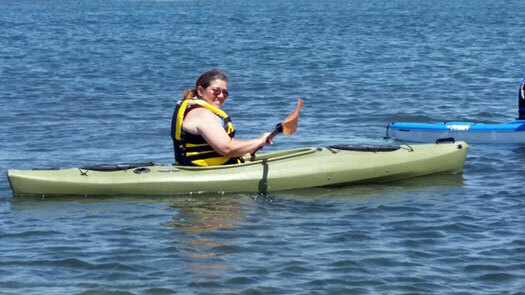 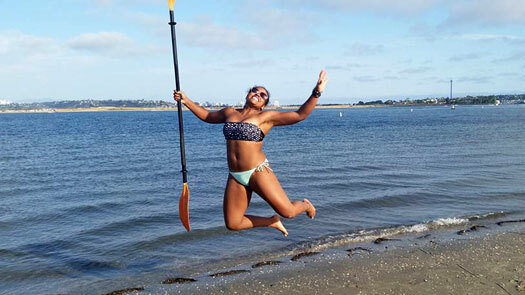 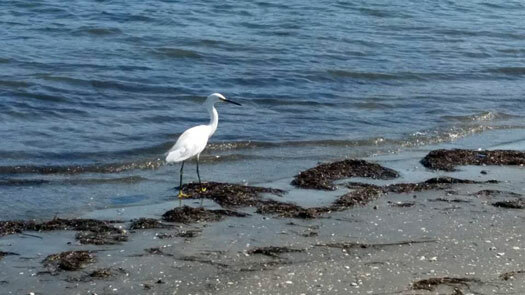 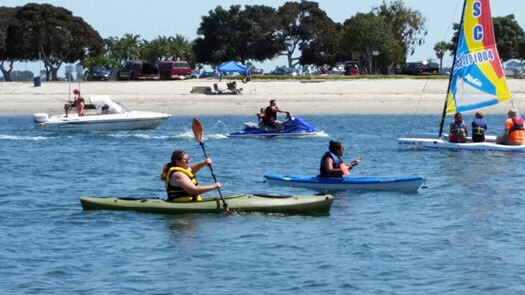 Below are photos of a friend and her family enjoying their day with the healthy activity of Kayaking at Crown Point North Park in Mission Bay.